Everyone in Adelaide knows the famous, or infamous, HQ nightclub. But have you met the new HQ yet? In late 2017, HQ moved to Hindley Street, the heart of Saturday nights in Adelaide. The new HQ features a restaurant addition, named The Hindley Bar and Grill, which is open for breakfast, lunch, dinner, and late night take-away. This Tuesday night, The Hindley launched its functions component. 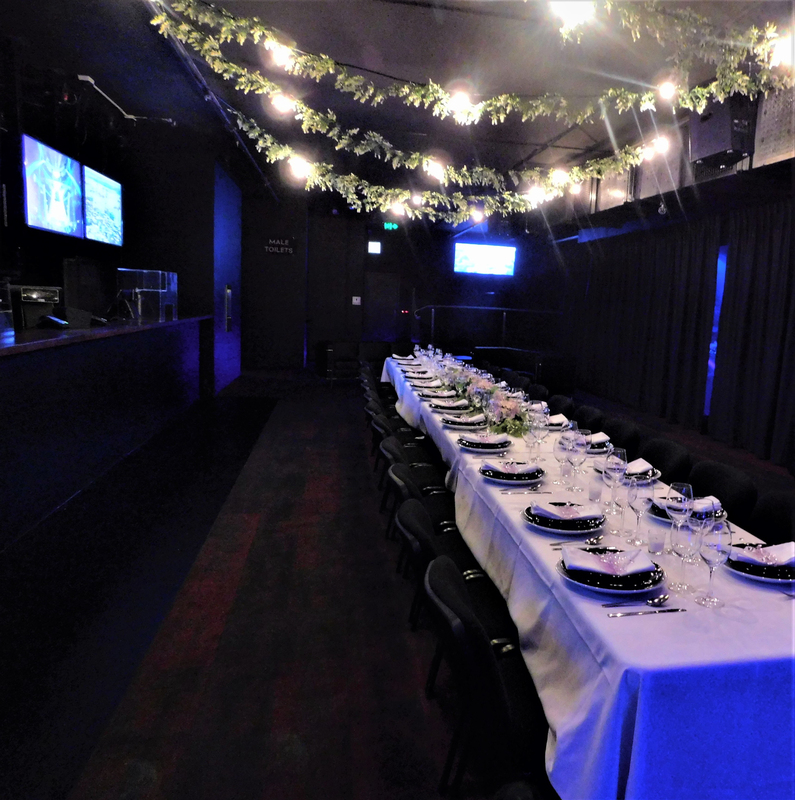 The Hindley has successfully branded itself as a modern hire space that can transform itself to accommodate practically any event type. Whether you have 50 guests or 1600, there’s a room for you within The Hindley and the new HQ. “Some of you might remember the old HQ complex where Madonna swung from the old mirror ball,” said a spokesperson for The Hindley at Tuesday night’s functions launch. And the new HQ is all about taking a journey. The Hindley Bar and Grill has a focus on seasonal and locally sourced produce, resulting in a refined version of the usual pub grub. From the restaurant, you can journey through the different function spaces of The Hindley, from the balcony to the mezzanine to the colossal main room. Some of you might remember the old HQ complex where Madonna swung from the old mirror ball. You might remember seeing an old boyfriend kissing someone on the dance floor of the old HQ – Snoop Dogg even played at the old HQ! But this is the new HQ. There are cosy booths adorned with vibrant street art and industrial-style interiors, lending an urban edge to the space. 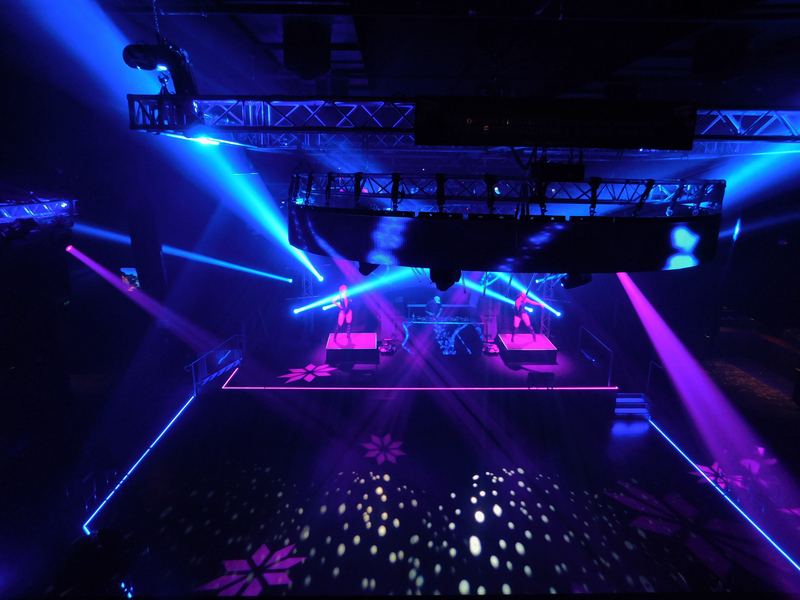 But in the next room over, you’ll find smoke machines and massive dance floors. There is a vegan crème brulee with coconut raspberry ice-cream on the menu, as well as chargrilled quail adorned with salted popcorn. But you can still pick up some wood fire pizza and chicken wings. No, it’s not like the old HQ. It’s quail-with-popcorn meets Madonna-on-a-disco-ball, in the best way. It’s the new HQ, and it’s got everything you need in a functions venue.